Waymo is a subsidiary of Google’s parent company, Alphabet. It was founded in 2009 by Google as the Google Self-Driving Car Project. Waymo states as its mission “to make it safe and easy for people and things to move around.” The company’s investment in self-driving car technology is an example of Google’s willingness to take chances on technology that may not pay off for many years. The Google Self-Driving Car Project was conceived by Sebastian Thrun. In 2005, he headed a team of students and faculty from Stanford University that designed the Stanley robot car. The car won the second-ever DARPA Grand Challenge, an autonomous driving competition sponsored by the Pentagon, and its $2 million prize. 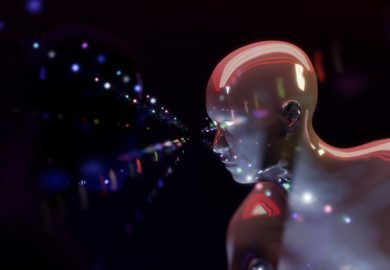 By 2010, the company’s technology was advanced enough for an attorney from the California Department of Motor Vehicles to express concerns that the technology was “ahead of the law in many areas.” He cited that state laws are written with the assumption that vehicles are operated by humans. Early on, the autonomous cars did have humans behind the wheel, poised to take control in case of emergency. In 2014, the company unveiled their new self-driving car design, which eliminated the steering wheel, pedals, and mirrors. In October 2015, Waymo completed the world’s first autonomous trip on public roads. The car had no steering wheel or pedals, and the recipient of the free ride was legally blind. 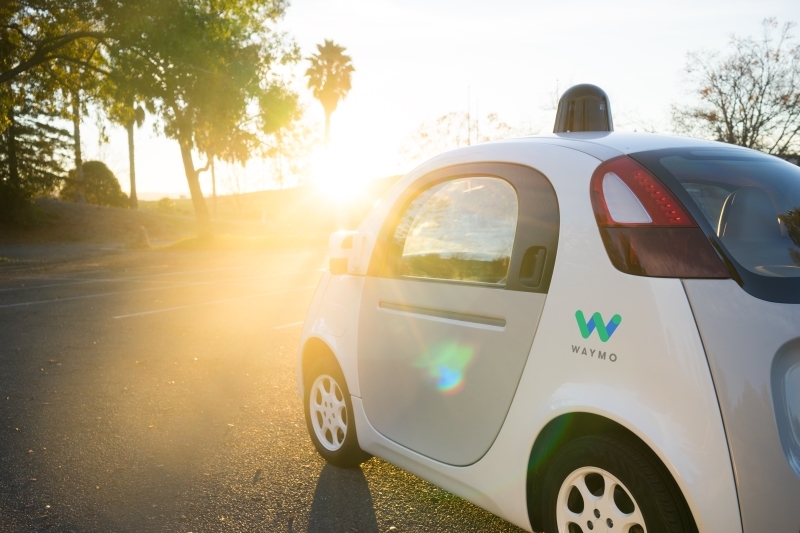 In 2016, the Google unit was spun off into its own division and renamed Waymo. In April 2017, Waymo expanded a vehicle supply deal with Fiat Chrysler to bring in a fleet of 600 minivans. 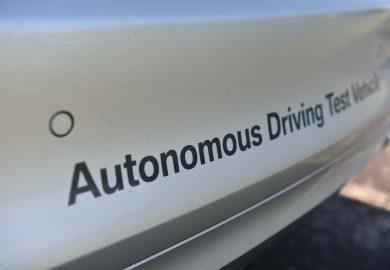 At the same time, it announced an “early rider program,” which allowed residents in the Phoenix area to apply to ride in a self-driving minivan for free. 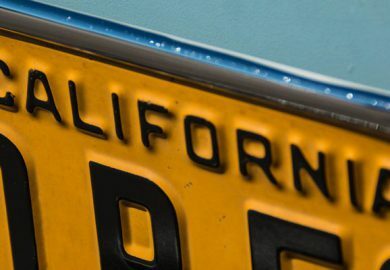 Given Google’s many years of operation on public roads, Waymo’s entry onto the stage of transporting normal passengers marked a significant milestone for the company. That same month, Waymo also revealed that self-driving technology on large commercial trucks had begun. In May, the company announced a program with Lyft. In June, a deal was made with rental car company Avis to help maintain Waymo’s Phoenix-area minivan test fleet. In November 2017, Waymo announced that testing of driverless cars had begun. Prior to this point, the cars had test drivers on board who could intervene in case of emergency. Also in November, Waymo indicated that it has plans for a partnership with AutoNation, the largest car dealer in the U.S., to maintain their vehicles across the country as their fleet expands. Waymo’s self-driving cars have sensors that are designed to sense pedestrians, cyclists, other vehicles, and road construction within a radius of up to two football fields. 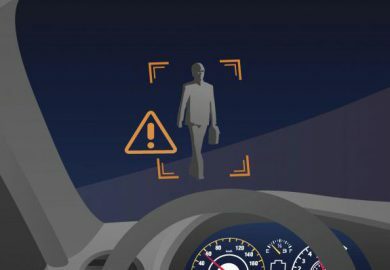 They have sensors that can observe when a cyclist extends their left arm to make a hand signal allowing software to interpret the action, predict that the cyclist will move left, and slow down the car in anticipation. Its minivans operate at SAE Level 4 autonomous capability — meaning they can drive without a human controlling the wheel in most circumstances. Waymo’s stated goal is to reach Level 5 — when a vehicle can drive itself without a human intervention in all conditions. This level will require much more testing, both real-world and computer simulation. A partnership between Intel and Waymo, announced in September 2017, was formed to provide the processing power for these levels of automation. While most experts predict autonomous cars will be on the road is 2020, Waymo says it’s happening today. While the project began with little immediate thought as to how it could make money, Waymo is now in the process of moving from the research and development phase into a model where it will generate revenue. The “early rider program” that is currently taking applications in Phoenix is part of a plan to eventually offer a paid ride service, beginning sometime in 2018. They anticipate spreading to the Phoenix metro area sometime afterward, and then to other cities. If the “early rider program” happening in Phoenix takes off, the human feedback and data that it generates will be a goldmine for Waymo to improve their technology. With Waymo anticipating their paid ride service to begin sometime in 2018, time will soon tell whether their vision becomes reality.